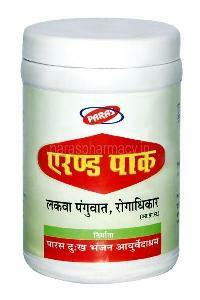 Our Brahmi Rasayan Kalp helps treating heart diseases, fatigue, memory, etc. 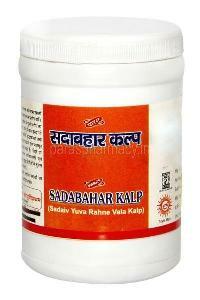 We thoroughly check the quality of Brahmi Rasayan Kalp before exporting or supplying it. 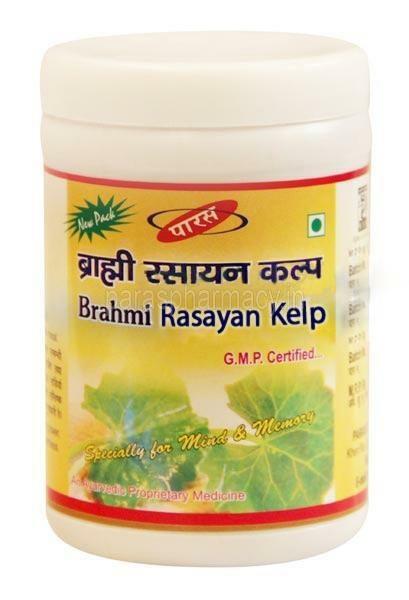 Our Brahmi Rasayan Kalp is very beneficial for health and can be consumed by men and women of every age.